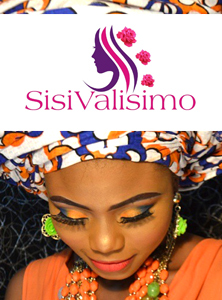 ← Sisi Valisimo Makeup School details. 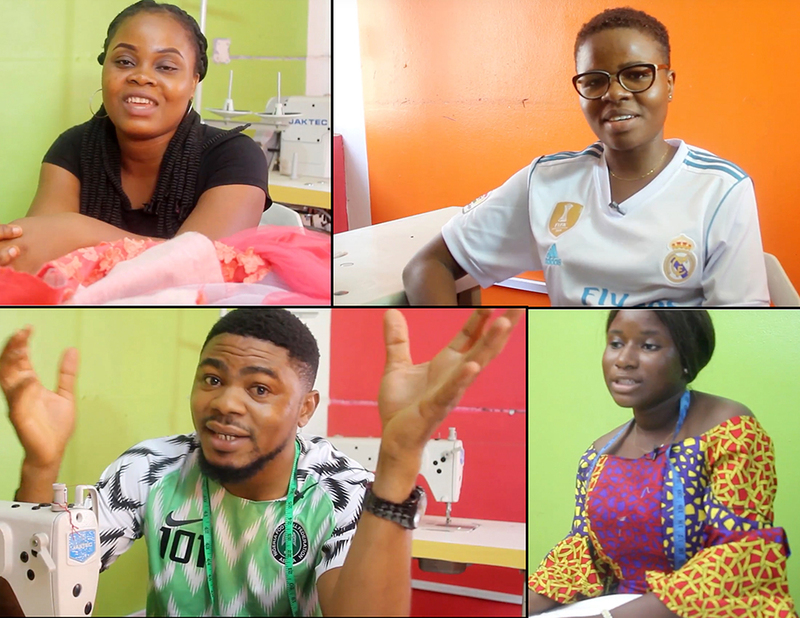 Pls I want to make enquires, I started learning in a shop and I want to improve my knowledge, did u have class for this set of ppl and base on part time? Cus I want to get a job and run the program part time.thanks will be looking forward for your reply. Yes. If it is covered in the curriculum you pay for.